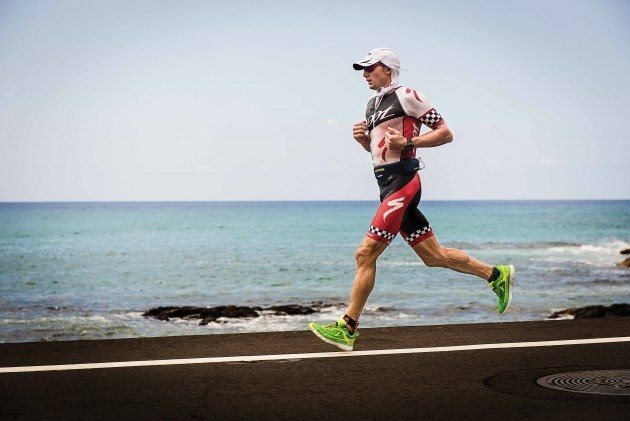 While it’s important to focus on training and preparing your body for the big race, too many people forget about the essential gear you need when you’re planning on competing in a triathlon. 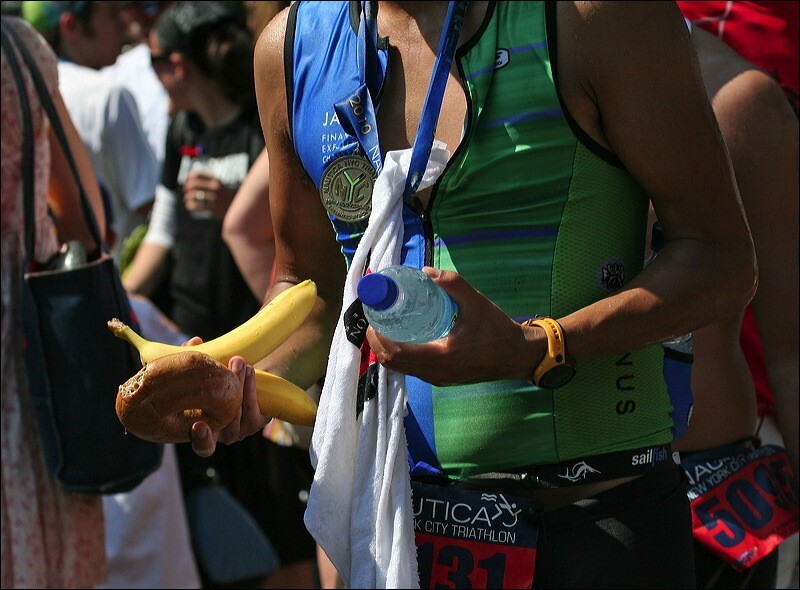 Having the right accessories can mean the difference between winning and not completing the race at all, so checking off your triathlon gear list is a must-have for every athlete. 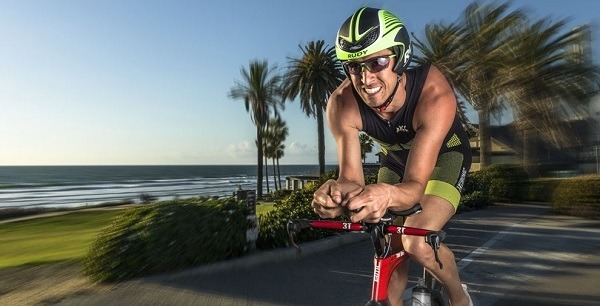 We’ve found a few of the top choices for the triathlon gear you won’t want to be without. Rather than focusing on packing just one pair of goggles, think ahead and be prepared. Have yourself a set of goggles for sunny weather which is tinted and another for stormier conditions. Pack a few extras in your bag just in case, and don’t forget to prep them the night before with a bit of baby oil to prevent them from fogging over. 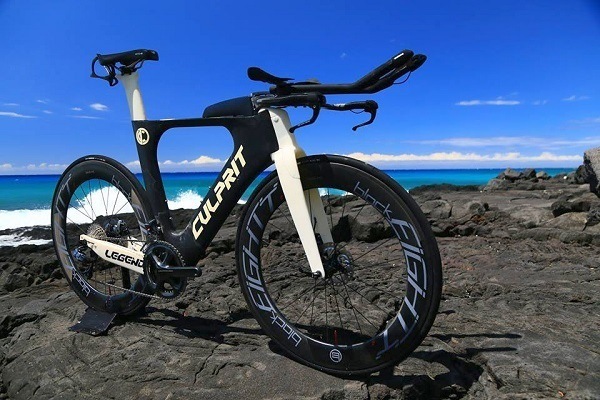 Although it’s the dream of most triathletes to have the latest and greatest triathlon bike at their disposal, the reality is that they’re out of the reach of most people’s budgets. These bikes can easily cost at least a few thousand dollars and they can certainly make you faster and more comfortable, but they’re not the only way. 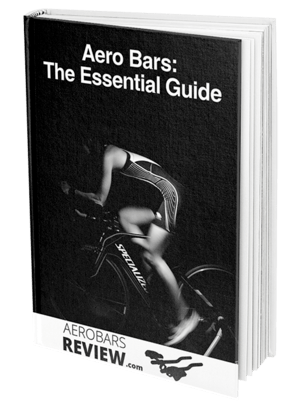 If you can’t afford a triathlon bike you might consider equipping your bike with gear like aero bars which give you the same aerodynamic profile but without the cost or the fuss. These bars get you low, narrow and improve comfort, which are all the things you need for a triathlon. 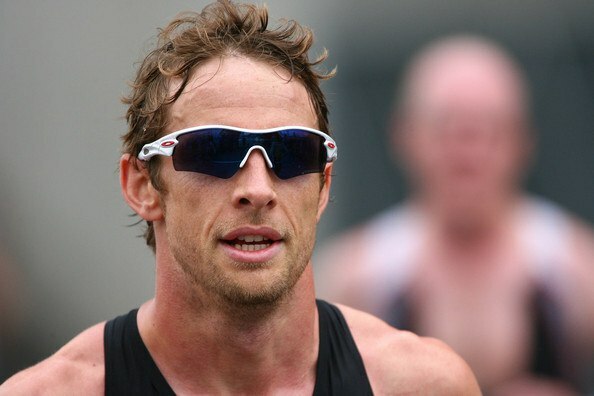 The rules of a triathlon are quite clear about what helmets are suitable and the condition they must be in, as this is a major concern when it comes to safety. 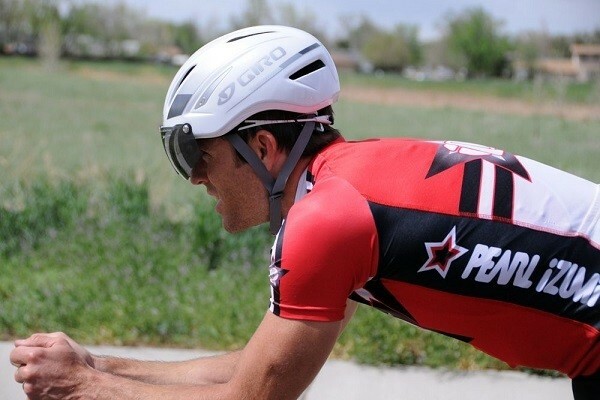 An aerodynamic helmet is your best shot for a triathlon as it’s been specifically designed to reduce wind distance and help you go your fastest. You want something lightweight and ergonomically designed but it also has to protect your head from injuries, so this isn’t a product you should shop carelessly for. A quality wetsuit is essential when you’re in a triathlon and you should choose it depending on the weather conditions and where you’ll be swimming. In order to get into your wetsuit fast you’ll want some lubricant on hand, but if you’re trying out anything new it’s advisable to give the lubricant a test before the big day just in case it causes irritation. 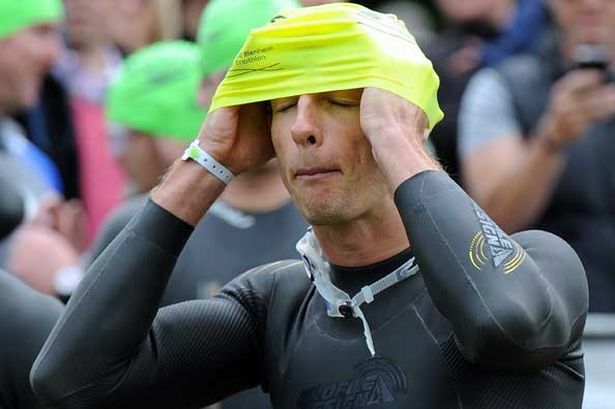 Usually, when you enter a triathlon you’ll be given a swimming cap with the relevant colors, sponsors, designs, and possibly your entrant number. However, to be fully protected it’s best to have a few swimming caps in your bag and ready to go. When it’s cold outside, layering your head with three or four swimming caps can be just what you need for extra warmth and to allow you clearer focus on the race. 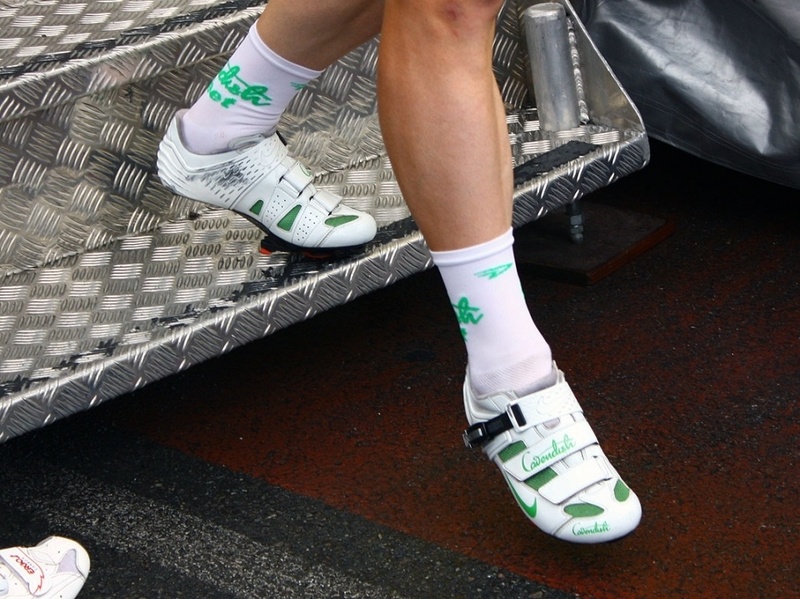 Socks are a very personal preference during a triathlon as some believe they’re far too hard to get on with wet feet and others think that the discomfort felt without them just isn’t worth it. No matter what your preference, always wear a supportive sock that works well with your shoes and test them out countless times to ensure they work. Bring yourself a backup pair should the worst happen and always be prepared for all kinds of weather. Even if you look ahead at the weather and see that conditions won’t be that sunny, you should never leave home without your sunglasses. If it’s going to be extra sunny you’ll need some with additional tint, so do your best to learn about the weather conditions. Shop for a pair of sunglasses that will be comfortable and protective for both the running and cycling portions so that you don’t have to get a pair for each discipline. 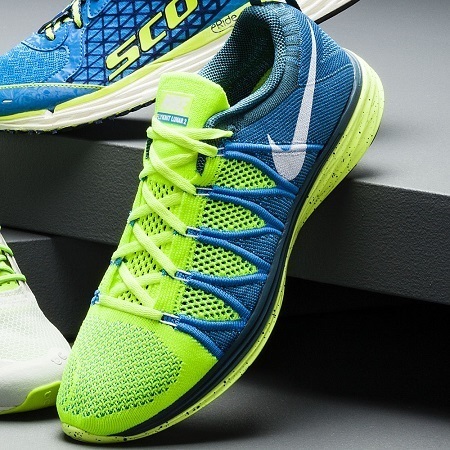 An athlete’s running shoes are a very personal thing, but for this type of event it’s best to find one suited for long distances. 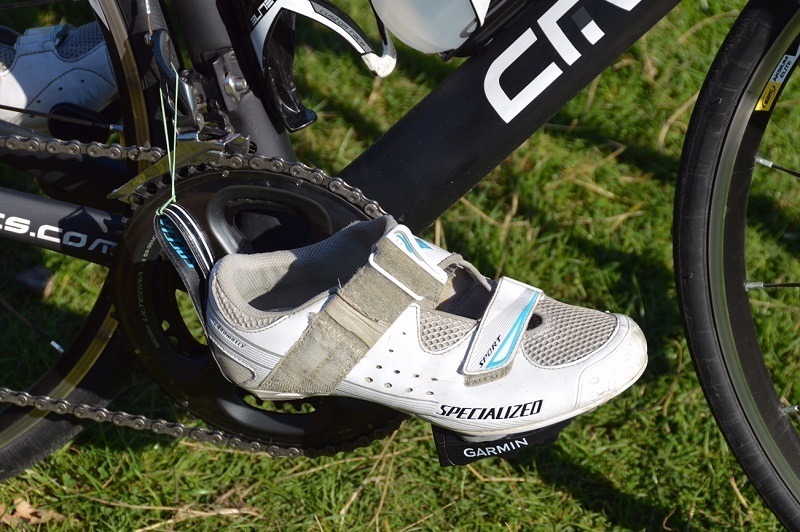 You should ensure they’re worn in by the time you race but without being too damaged or used otherwise they won’t give the support you need. Many competitors like to wear their running shoes to the race to save space in their bag and ensure that they don’t forget this important piece of equipment. 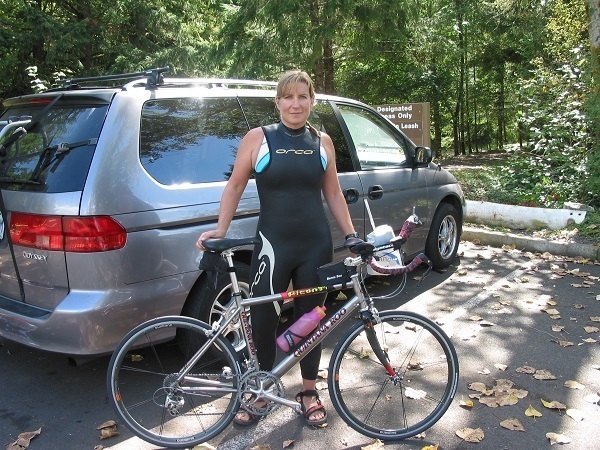 You’ll need to rely on more than one water bottle for a triathlon, so you have to be organized for each segment. 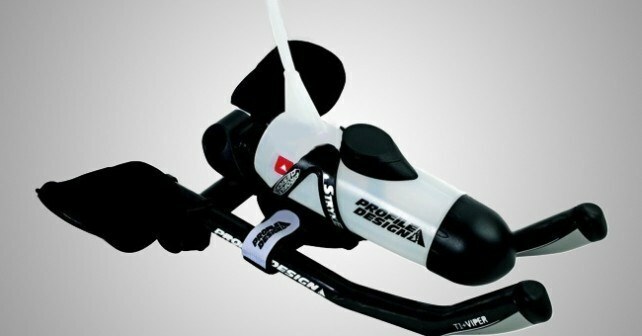 A bottle can be easily attached to your bike, there are portable water bottles for swimming and running, and you might want to organize for one at the hydration stations. This is not a time when you want to go without water and doing so will only reduce your chances of completing the race. When you’re on the bike run this is when people usually feel the need for some extra fuel, so pack something that’s suitable to eat on the go. There are plenty of great brands who make easily ingestible snacks for this very reason so do your research to find one beforehand that you know will fill you up and that you’ll enjoy the taste of. A quality hat is also a great place to store sponges that are handing out at drink stations and will usually stay put as long as you need.